Lying on the east side of Australia, Victoria, is one of the most visited places of this island continent. Many people travel to Victoria to know about its history, scenic beauty, local food and wine, or to take part in the major sport, fashion and cultural events. 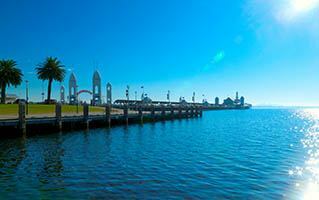 Packed into a compact area is a wealth of diverse regional areas and attractions. From beaches to national parks and forests crowded with wildlife, lakes and mountains offering skiing, hiking and climbing opportunities Victoria has it all. The state is packed with some fine and exquisite cultural attractions like museums, heritage sites etc. In Australia, Christmas and New Year's Eve are celebrated in full spirit. Festivities abound, including carol singing in city parks, stimulating sporting competitions, lively outdoor celebrations and world-class cultural events. Melbourne and Victoria host some of Australia's most prestigious events throughout the year, including the Melbourne International Arts Festival, the Formula 1 Australian Grand Prix, the Spring Racing Carnival, the Australian Open Tennis Championships, the Melbourne International Comedy Festival and the Melbourne International Flower and Garden Show. Your taste buds will be rewarded with a number of food and wine events around the state. In order to explore and get around the city, a perfect selection of a cab service is all what one needs to make. A first time traveler to a city always thinks of commuting by public transportation but this way they are deprived of comfort and convenience. Apart from that public transport is expensive way of traveling in Victoria. With car hire, there is no waiting for public transportation, no arguments based on fares and no fatigue of searching for a conveyance. 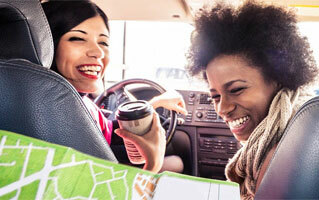 To avail the services of car rental, all you need to have is an international driver's license. Victoria Car Hire offers you a cost-effective, flexible and valuable travel option. It gives you the best mode of transport with all the breathtaking sights that this wonderful place has to offer. 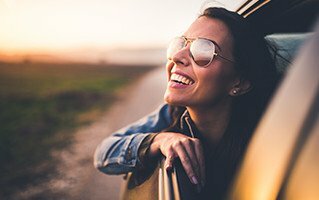 Unlike public transport, Car Rental Victoria allows you to jump straight in a car and head off to your first destination. There won't be any waiting around for the other passengers, or a distressing journey on a crowded bus. 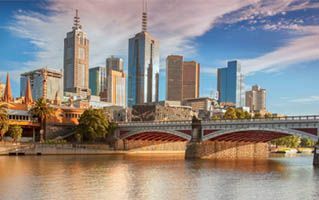 Car hire in Victoria will allow you to travel at your own pace or to stop when you want to have a look at something that's caught your eye. Furthermore, if you're travelling with family, young children or older relatives, this travel option is very beneficial. It makes your stay comfortable and lets you enjoy and spend some quality time with friends and family.